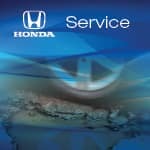 It’s common knowledge that your Honda needs routine maintenance like oil changes and brake repair, but who wants to spend more than necessary? Here at Paul Miller Honda of West Caldwell, we offer a rotating selection of auto repair coupons so you don’t have to dread getting your car serviced. 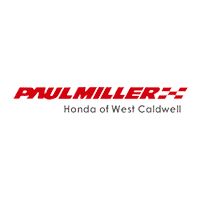 And whether your vehicle needs tire alignments, brake service, or major repairs, you can place your confidence in the experienced technicians at the Paul Miller Honda of West Caldwell service department. 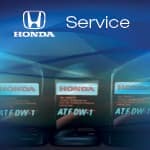 After you’ve taken the time to browse our Honda auto service specials online, schedule service today and make your way from Caldwell to Paul Miller Honda of West Caldwell! Not Valid on Previous Services. Consult a Paul Miller Service Advisor for complete details. Please present a time of service write up. 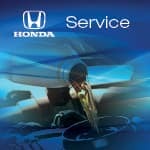 Please see a Paul Miller Honda Service Advisor for complete details. Not Valid on Previous Services. Cannot be combined with other offers. Not valid on previous offers. Cannot be combined with any other offers. 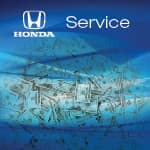 Consult Paul Miller Honda of West Caldwell Service advisor for complete details. $$$$ Spend More Save More!!!!! Plus Tax. Not valid on previous services. Maximum Discount $200. Excludes tires. 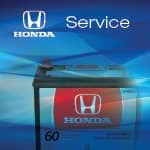 See Paul Miller Honda of West Caldwell service advisor for complete details.